ON SALE NOW: A captivating audio that will enlighten you about frequency and the frequency of others! Raise everyones frequency with these tips and live a greater, happier, more productive life! A high frequency equals a stronger you, a healthier you and ultimately a happier, more energetic, you. Who doesn't want that?! Plus, in learning this material, you'll discover how to raise the frequency of those around you...a very cool skill! 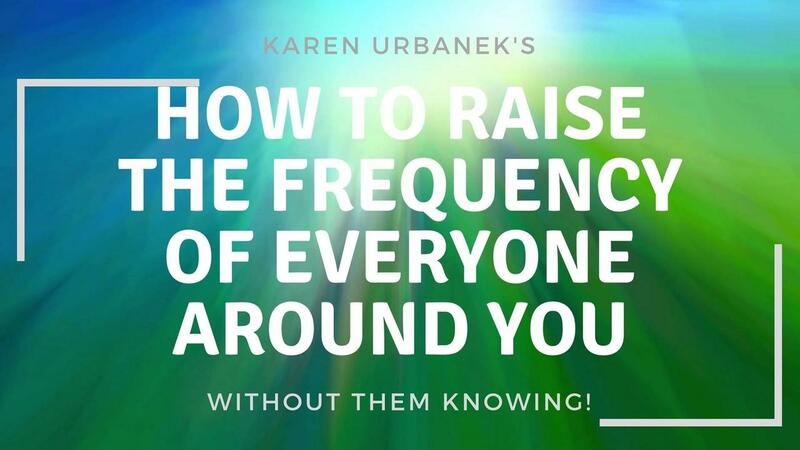 How To Raise the Frequency of Everyone Around You!